We are a fully accredited American school. We received accreditation from Middle States Association of Colleges and Schools in May 2018. This is a seal of excellence that confirms high quality education in English. 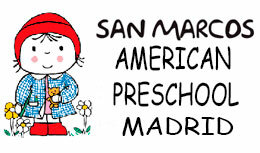 We are recognized by the U.S. Embassy in Madrid as an American school in Spain.